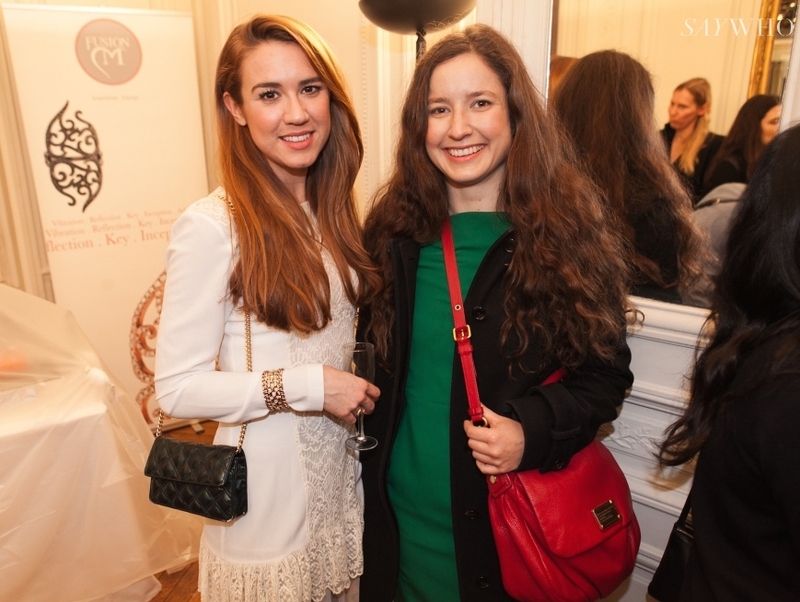 Snapped with Karolina @SKYHIGH cocktail vernissage Marie Laffont x Alessandra Lanvin Aperlaï Paris last Wednesday. Wearing a white dress (a sample), Marc Jacobs handbag and jewerlies by Jennifer Zeuner a New York designer. More photos from the evening here!